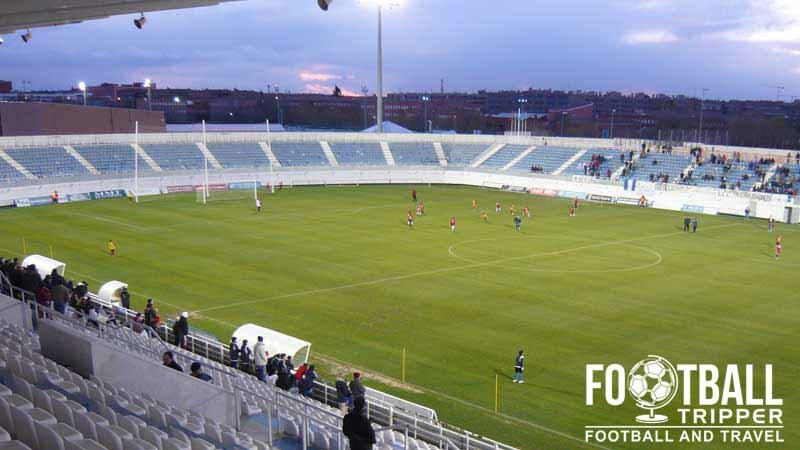 Estadio Municipal de Butarque is the multi-functional home ground of regular Segunda División team Club Deportivo Leganés. 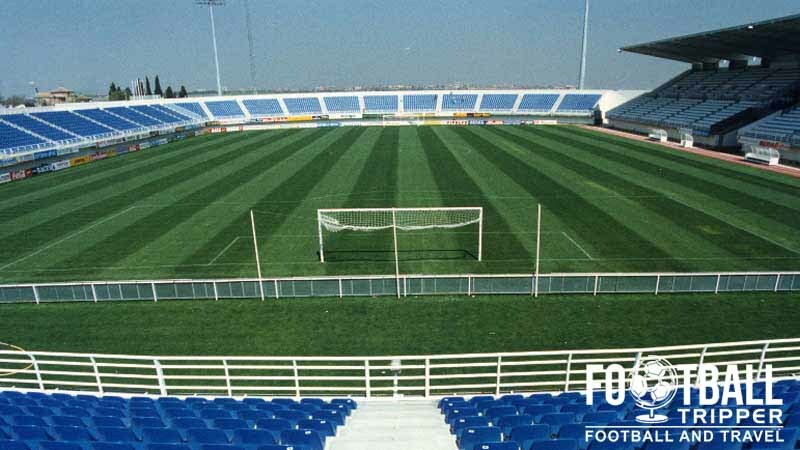 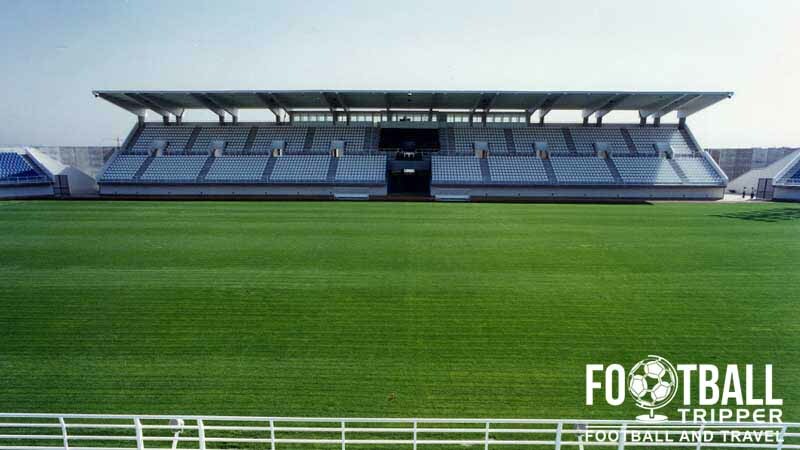 Opened in 1998, the council owned stadium has a current capacity of 8,000, and is located in the city of Leganés which belongs to the greater Madrid conurbation. 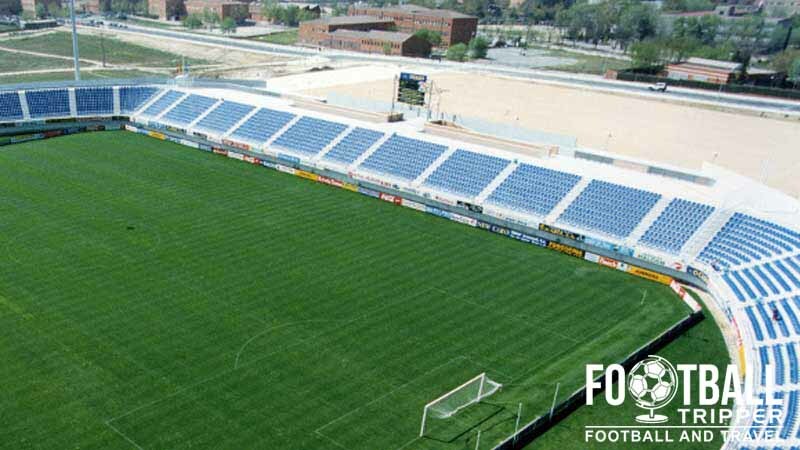 Estadio Municipal de Butarque is comprised of four stands: North, East, South and West.